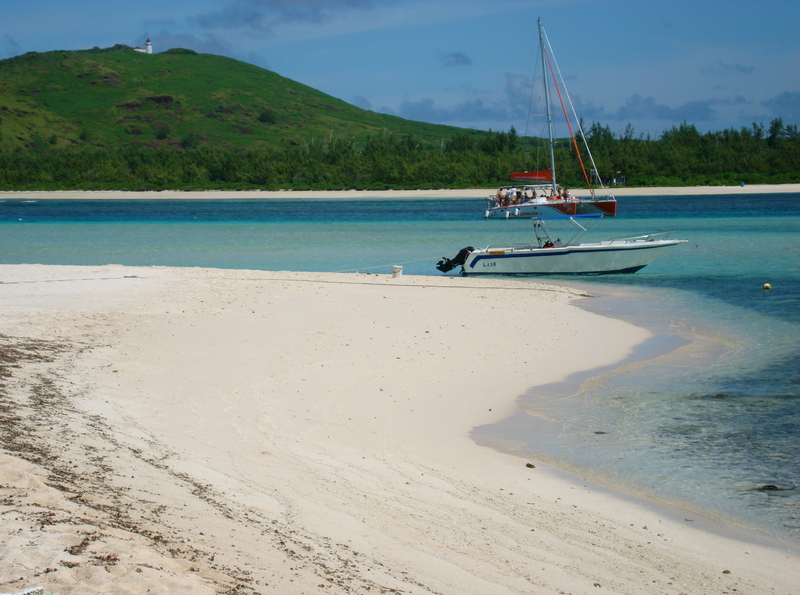 Take a catamaran or speedboat out from the mainland to enjoy a bit of relaxation and exploration at Ile Plate Beach. Go snorkeling or diving to see the many schools of colorful fish, or simply recline on the soft white sand and cool off under the shade of the trees that line the shore. When you start feeling peckish, make sure to check out the little stalls selling freshly cooked, locally caught seafood. 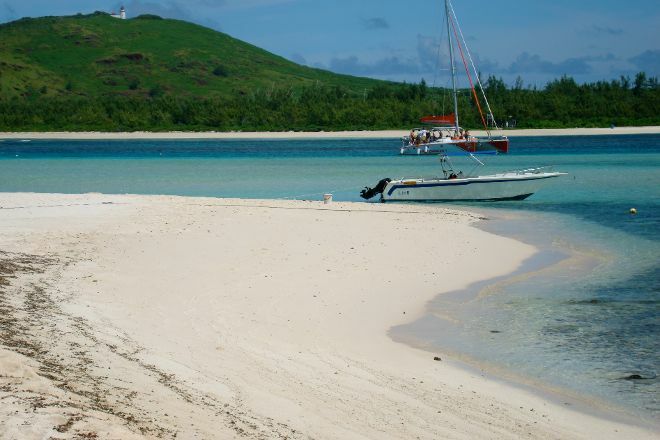 Arrange your visit to Ile Plate Beach and discover more family-friendly attractions in Cap Malheureux using our Cap Malheureux vacation builder site .